My good mate Chris from Macrocosm is currently running a kickstarter for his new game Bonefields. 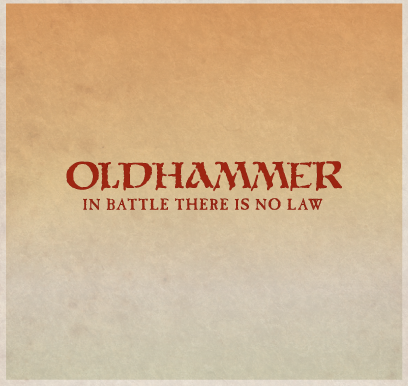 It's a skirmish game where all the factions are undead, starting with dwarves and goblins. 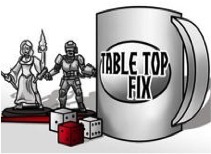 As you can see from the image above, I've already gotten my paws on some of the miniatures from the game. The goblin vampire is pretty great, and also hilarious. 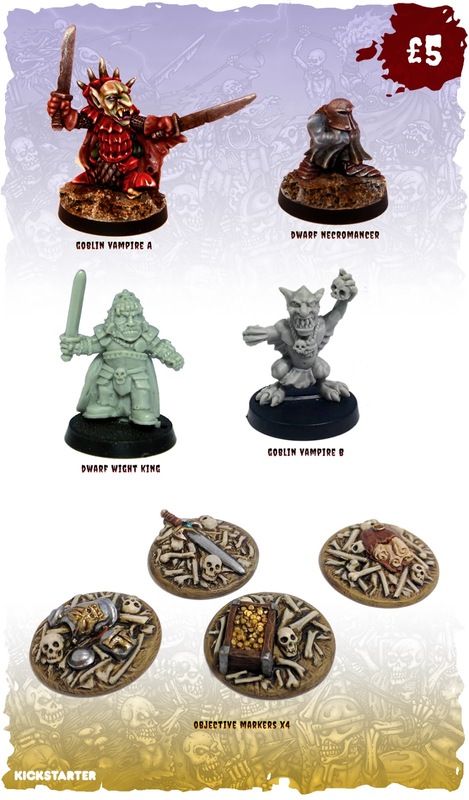 There are some really nice miniatures coming down the line should the kickstarter do well such as the goblin poker and gobbers and the dwarf berserker king. It's a great project to be involved in. The rules are being written by James Hewitt and Sophie Williams from Needy Cat Games. 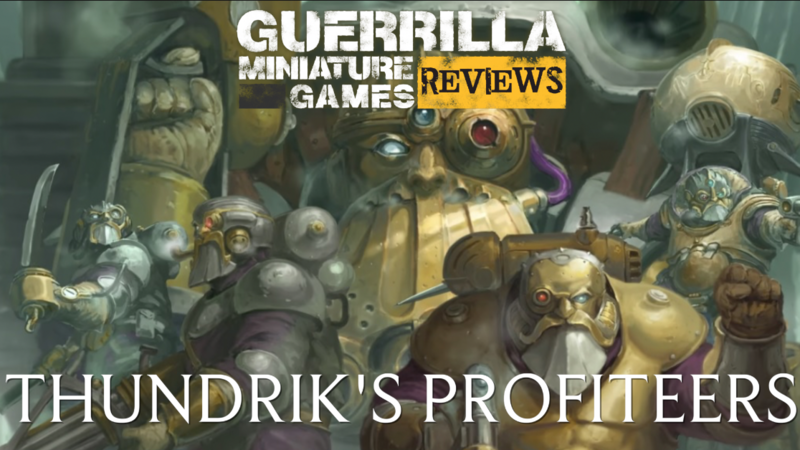 James has previously designed such games as The Horus Heresy: Betrayal at Calth, Warhammer Quest: Silver Tower and Gorechosen, Necromunda: Underhive and the upcoming Adeptus Titanicus. So it looks like it could be a pretty fun game. You'll be able to progress the members of the warband, adding skills, picking up injuries and such. Models can be killed in game but don't leave play as they can be resurrected. 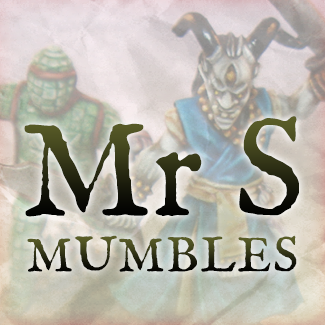 There's a development blog for the rules here. The project funded in two days and at the time of writing has already knocked down the first stretch goal, zombie dwarves. 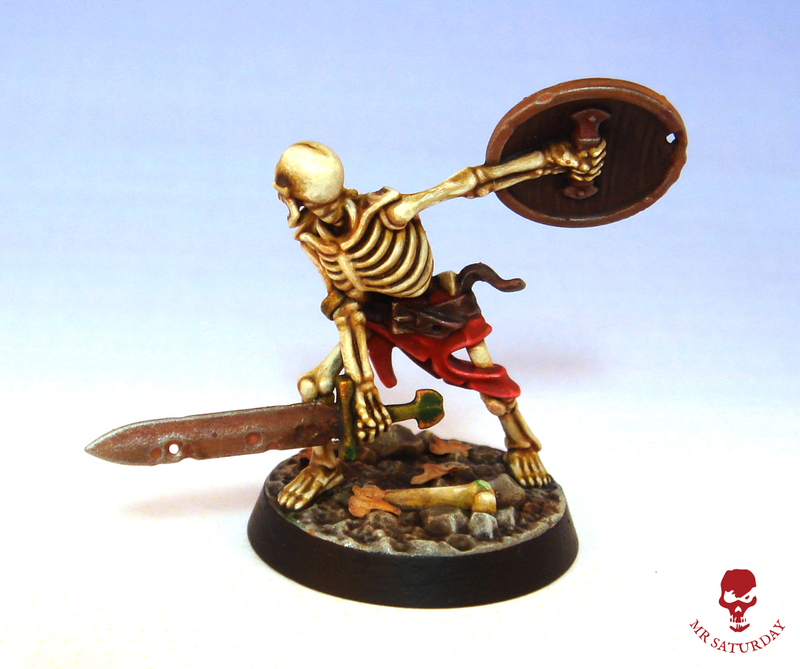 If you like your undead you'd be well served to take a look at what's on offer. Aside from the boxed game there are a lot of add on sets that can be used for pretty much any game, from undead pony and wolf riders to goblin catapults. I love the character models. Look at that dwarf wight king. Isn't he... groovy? 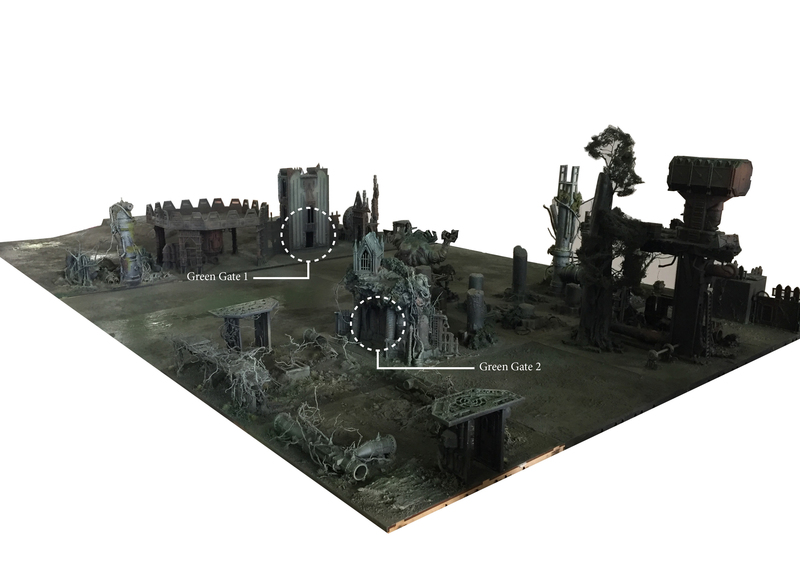 There are also several token, scenery and objective sets. The four you can see above are literally perfect for Legions of Nagash grave markers. So there you go. 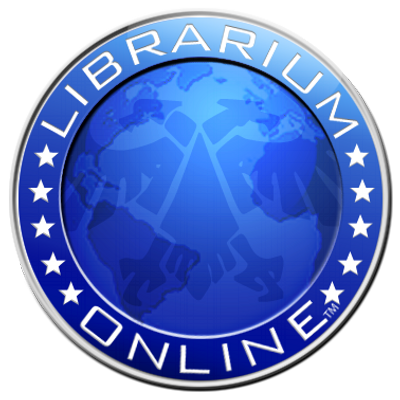 Take a look, you can check it out here. So, I've painted a model I bought only recently. What? Crazy! Surely the sky, surely it is falling. 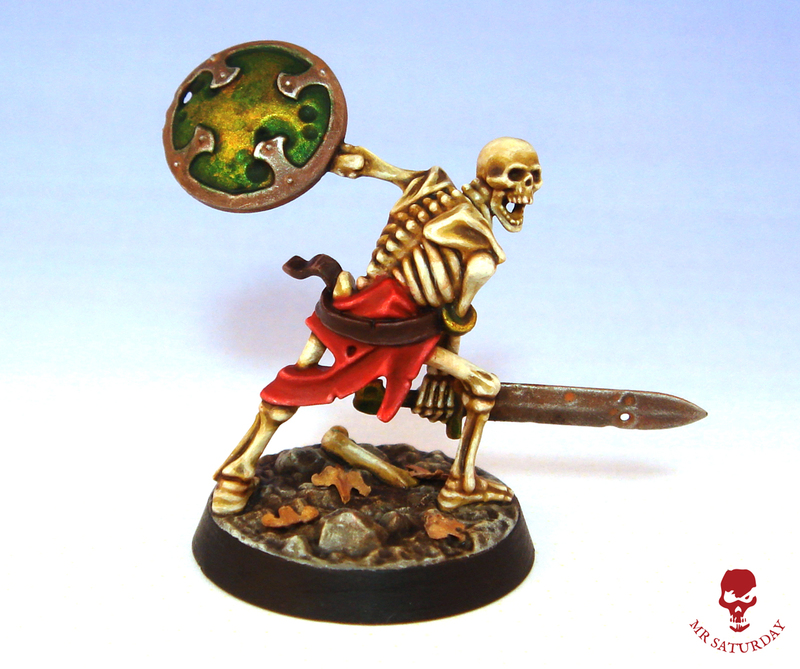 I've been quite enamoured by Shadespire, and I love the Sepulchral Guard set. They're amazing miniatures. This is the first model from the faction, a lowly petitioner. I used my tried and tested bone technique on him, and use my ages bronze recipe from my terracotta warriors on his shield and sword hilt. The hit of green from the bronze sits nicely with the orange/red rust and on his tattered, what? Loincloth? Shorts? Baggy trousers? The base is already sculpted, so I just added a few old leaves. Painting this guy has me wanting to get the rest of the set on the table. You gotta be careful assembling and cleaning though, this guy is quite fragile with all his thin parts. 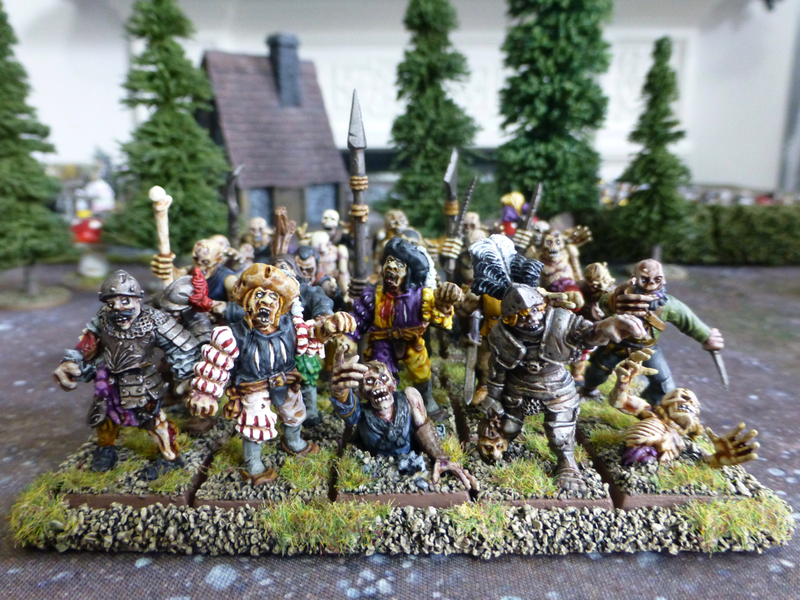 With Legions of Nagash out too, jeez, well, undead have always been a cherished faction of mine. Once the book arrives it'll be hard to resist getting a warband together. For now though, I'll paint this guy some mates for Shadespire. 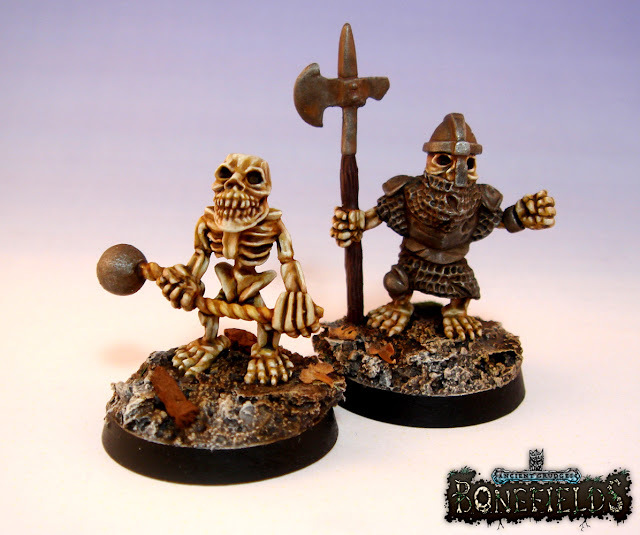 Today we have another tasty pair of goblinoid skeletons from the upcoming Bonefields Kickstarter from Macrocosm, a heavy infantryman and a fanatic. Well, I assume he's a fanatic on account of the nasty looking ball he's wielding. He looks like he means to do woeful harm with it anyhow. There are several goblin heavy infantry sculpts as far as I know. They'd make a great bodyguard unit for the goblin vampire. 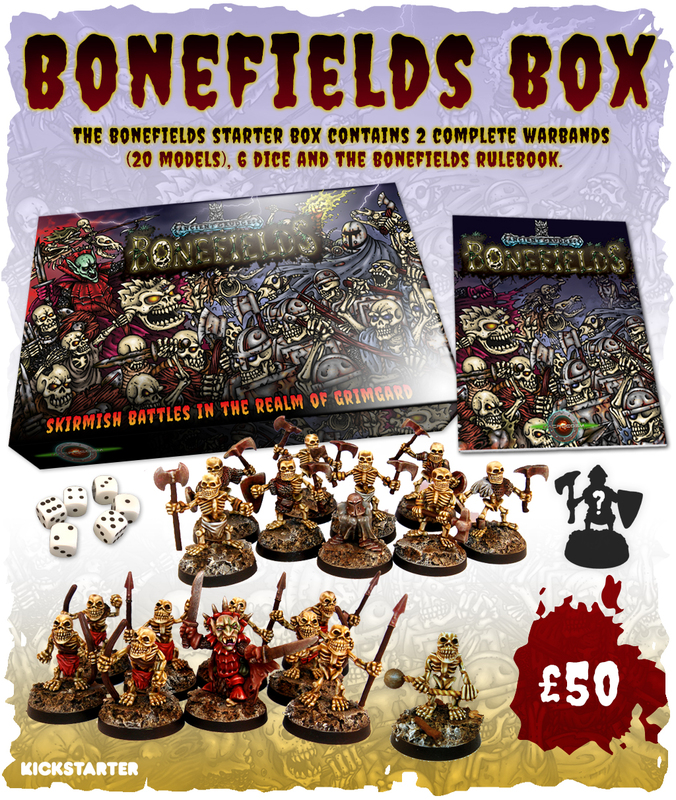 Macrocosm's Bonefields kickstarter begins Feb 23rd.